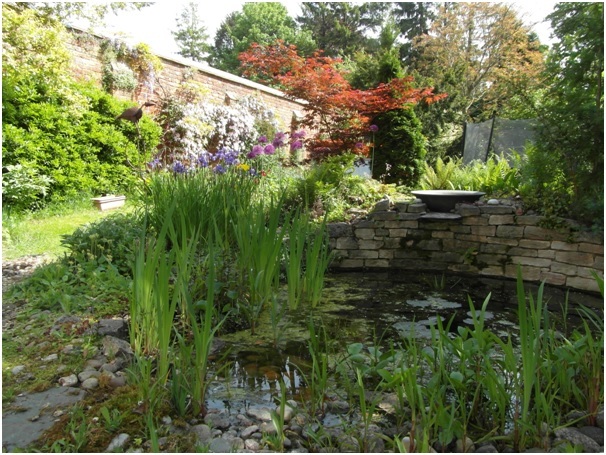 My garden is at its best in May, so I thought I’d post a recent photo of the pond. The pond was built at the end of 2007 and mostly planted in 2008. It’s home to tadpoles, dragonflies, snails and water beetles. Was there a last-minute amendment to the Energy Bill? In the Sunday Telegraph today, Christopher Booker said that a last minute amendment went into the Energy Bill on Tuesday 4 June 2013. By 2020, it said, Britain must reduce its electricity use by “103 terawatt hours”, rising by 2030 to “154 terawatt hours”.